1) Patrick and Robb discuss some of their recent game plays and talk about the “blocking” debate. 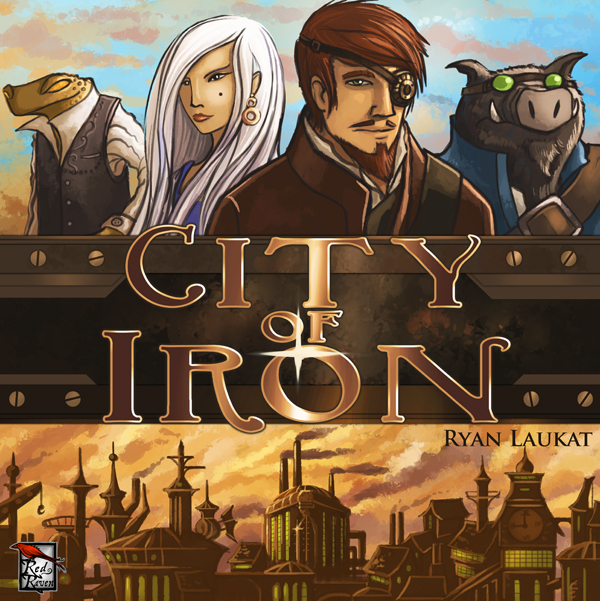 2) The guys and the girls review Red Raven’s civilization builder City of Iron. 3) The Pegs learn more about Patrick’s gamer persona by subjecting him to the Blue Peg, Pink Peg Hot Seat.